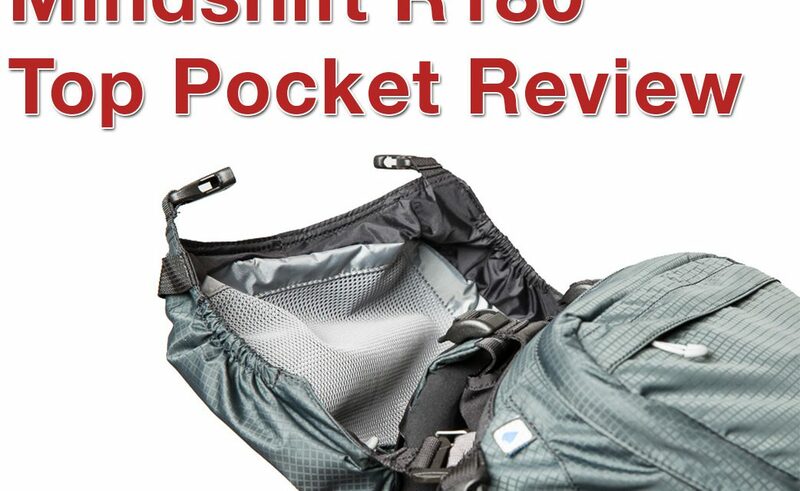 First up, if you haven’t read the full review of the Rotation 180 Professional, you might want to start here. 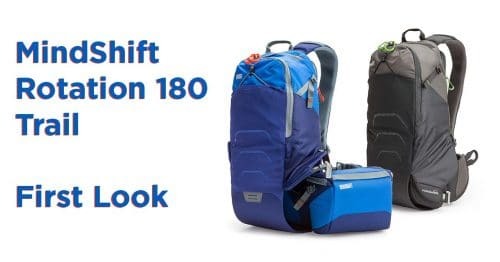 The Top Pocket accessory is designed exclusively for the Mindshift Rotation 180 Professional. It will not fit on the Rotation 180 Panorama backpack. The Top Pocket is included in the bundle if you purchase the Rotation 180 Professional ‘Deluxe’ edition for $499. Otherwise it’s available separately for $32.99. 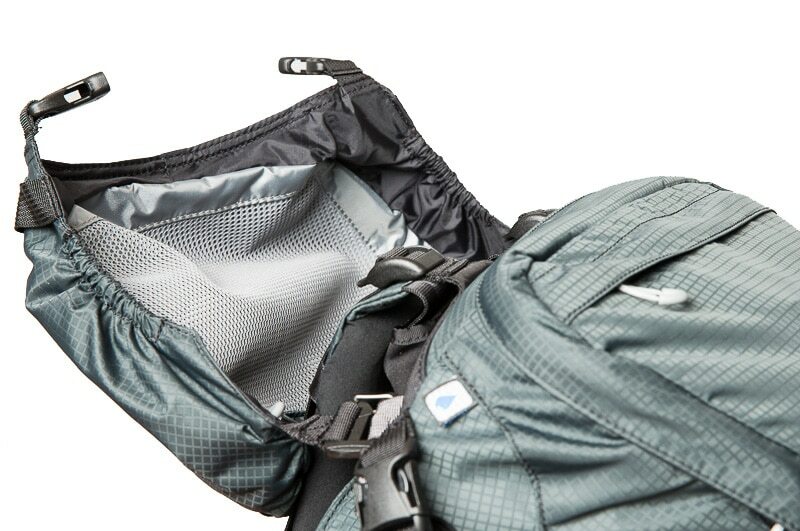 Adding the top pocket to your R180 Pro gives you two additional stash pockets and also a way to secure more gear to the top of your bag. 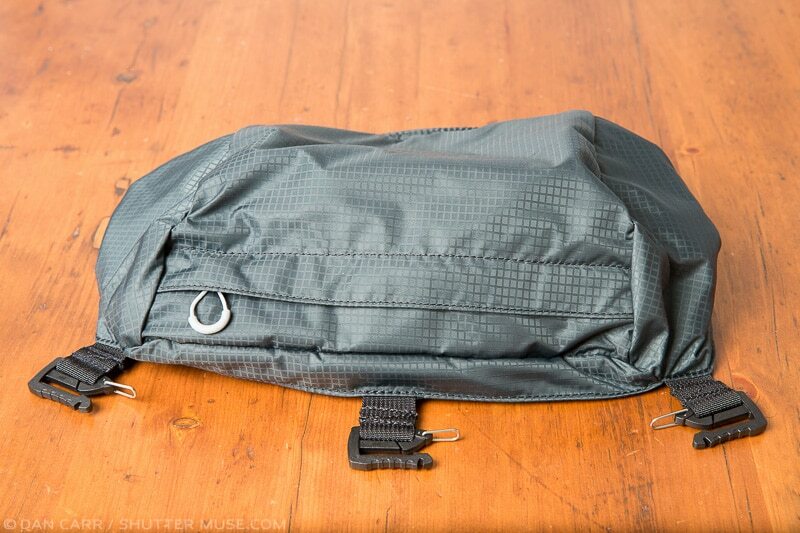 As you can see from the photos there is a mesh pocket on the inside and a zippered outside pocket as well. 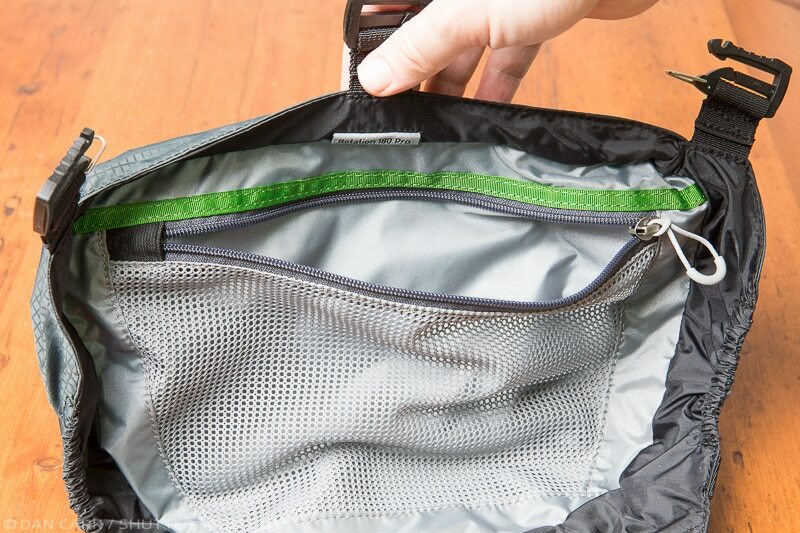 The outside pocket is very spacious, plenty big enough to stash things like thick winter gloves and ski goggles simultaneously. There’s also a tethered loop inside it to clip keys or memory card wallets to. 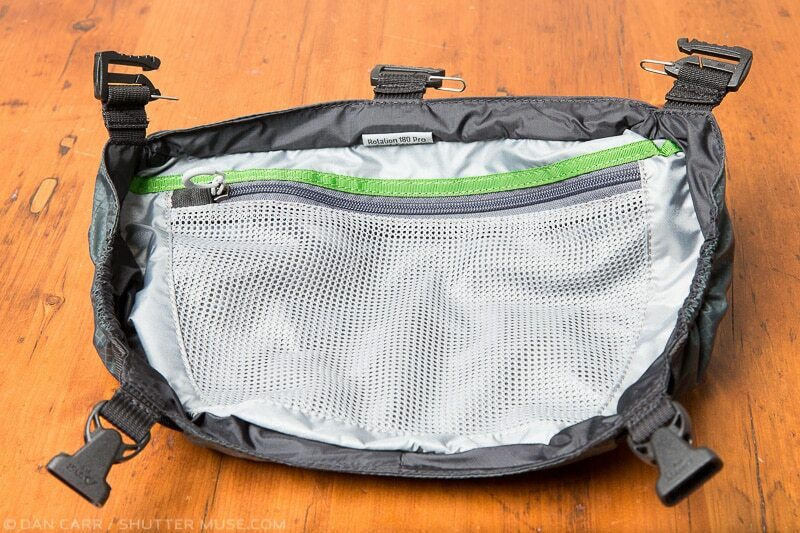 The internal mesh pocket is smaller, but still not what I would call small. It’s capable of holding granola bars, glove liners a sandwich and some extra straps. Obviously you guys might put other things in there, this is just to give you an idea on volume. I attaches to the back of the bag in three places, and then two front straps are secured onto the daisy-chain loops on the packs front. What I like about this setup is that you can also use the top pocket to secure more gear to your bag, like a small tent or thick jacket. Simply pull the pocket over the item and tighten the front straps. Personally I would have preferred that this accessory be made a standard part of the bag. Don’t get me wrong…. I LOVE that you can remove it. But I think it should just come with the bag. Whilst I leave mine attached when I’m shooting, I always remove mine when I’m flying on airplanes. The smaller you can make your bag look, the less chance someone is going to ask to weigh it. So I always minimize my bags when I fly. Tuck all the straps in, remove any that aren’t needed, just make it look like your regular everyday Joe’s backpack. Move along now….. nothing to see here…..! Getting into the top of the bag is made a little trickier with the Top Pocket since you have to un-clip that and then un-zip the bag’s regular top as well but I haven’t yet fount that to be a real issue. If anything it makes it feel extra secure. When the pocket isn’t needed it’s small enough that you can fold it and tuck it away into the bag itself. 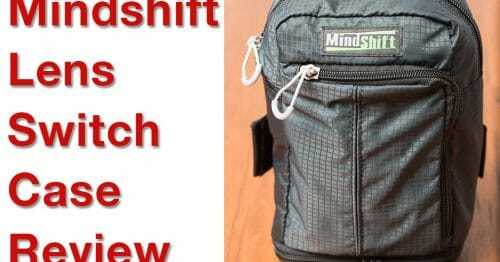 What I’ve found with all these Mindshift accessories is that if I left then in my gear cupboard, I’d inevitably forget them at the time when I finally needed them. 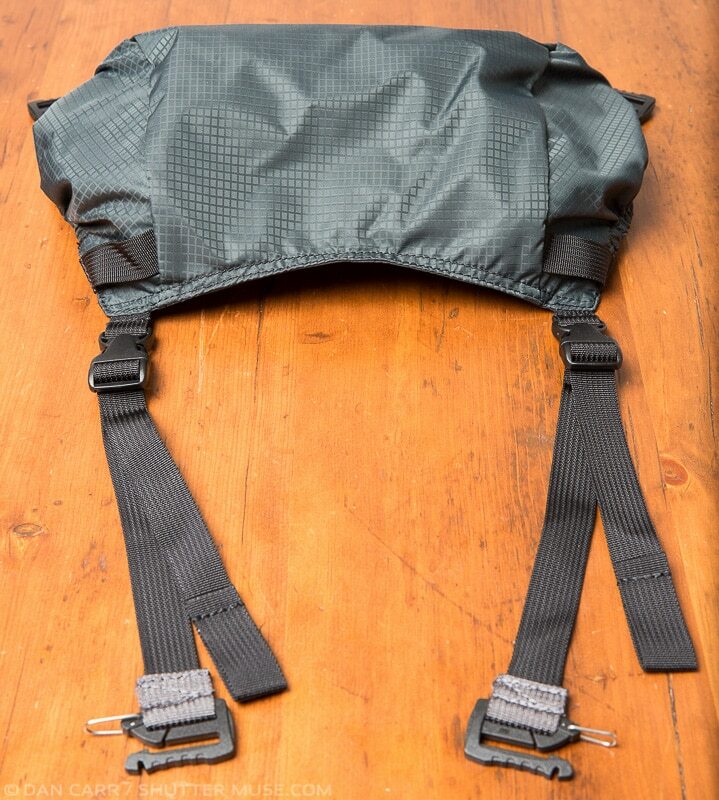 Instead I’ve taken to storing all the extra straps and tripod harnesses in this Top Pocket and then stuffing the Top Pocket into the side pocket of the pack where you can also fit your water bladder. 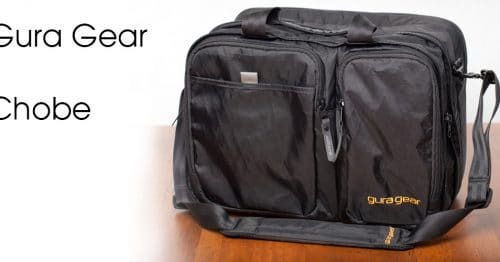 That way when I need something, I always know it’s there, but none of it is bulky or heavy enough that it’s cumbersome to carry with the bag at all times. 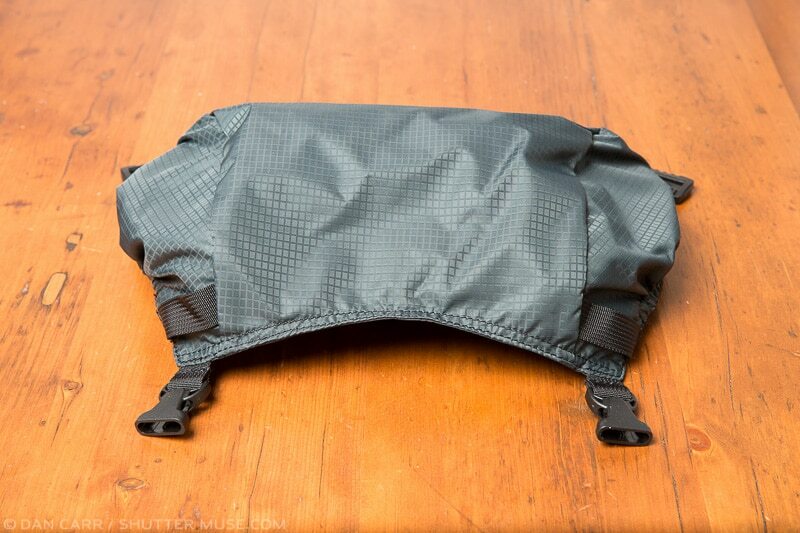 In general my feelings are that everyone should just go ahead and get the Deluxe version of the pack that comes with this, as well as the padded insert (review), tripod harness and bonus side straps. You save some money doing it that way and you get the padded insert and Top Pocket which I consider to be must-have accessories. They other things are an added bonus!